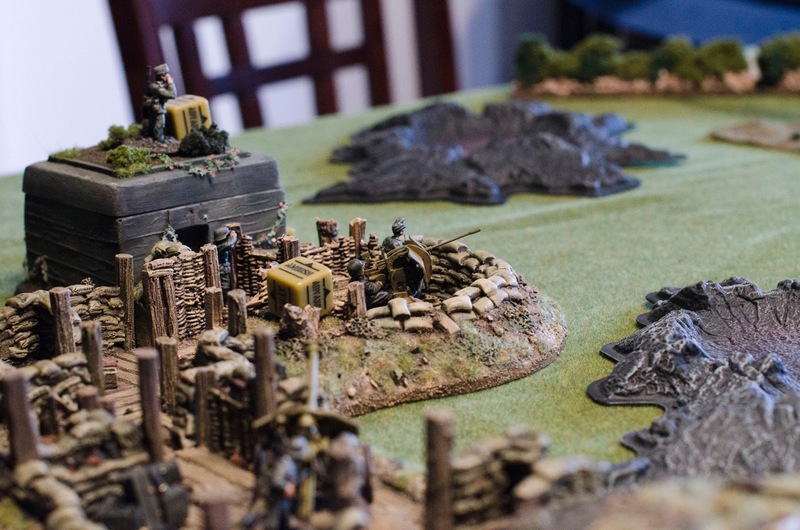 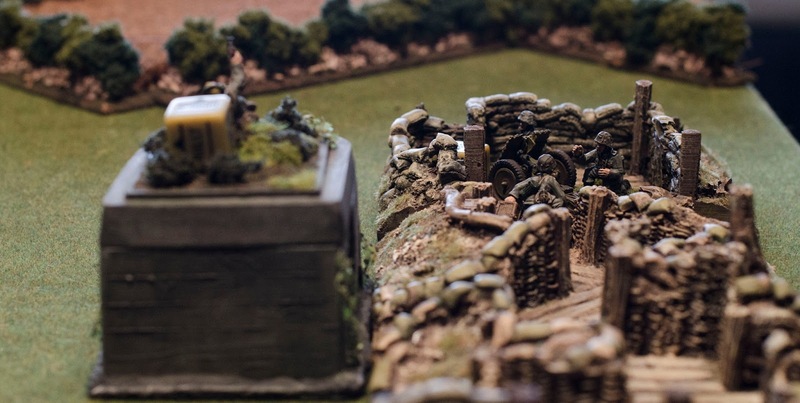 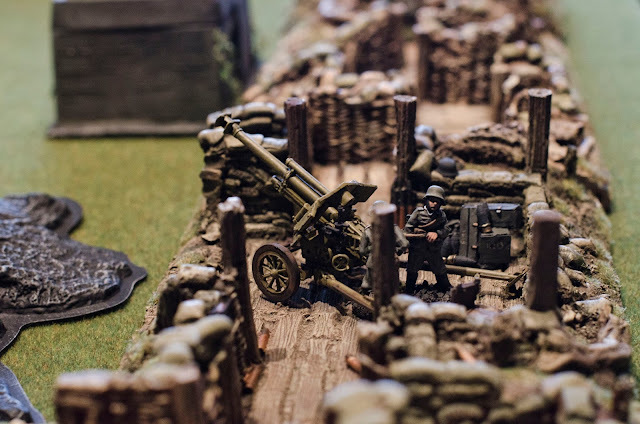 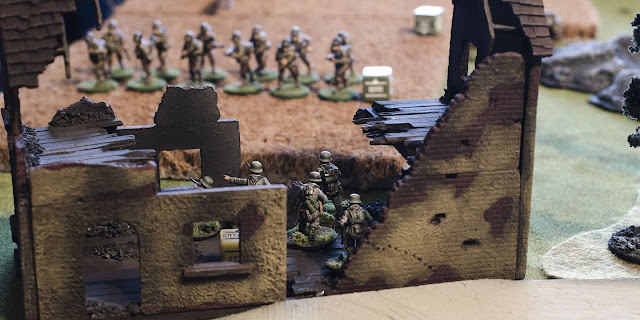 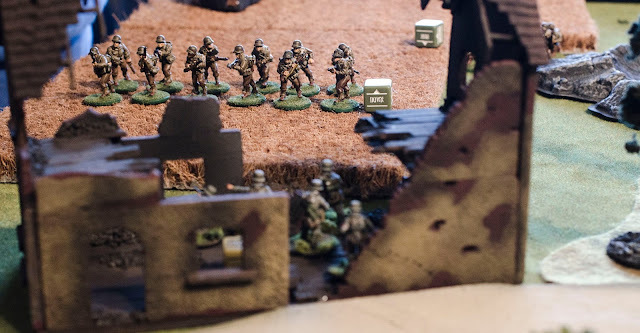 Cameron's Tiny Little Men: Bolt Action photo log! 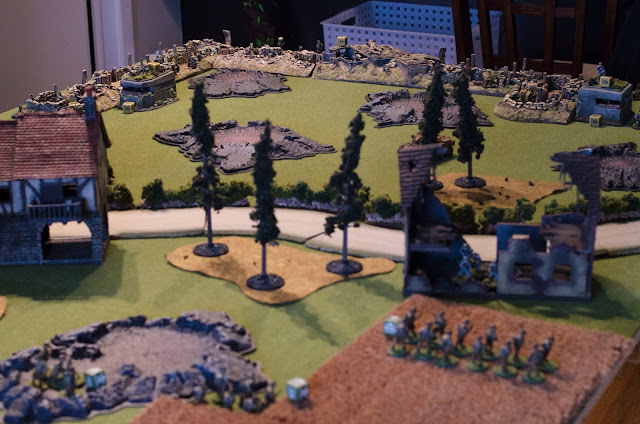 I had a game of Bolt Action with Jim yesterday. Here are some photos of his Americans attacking my German gun battery. 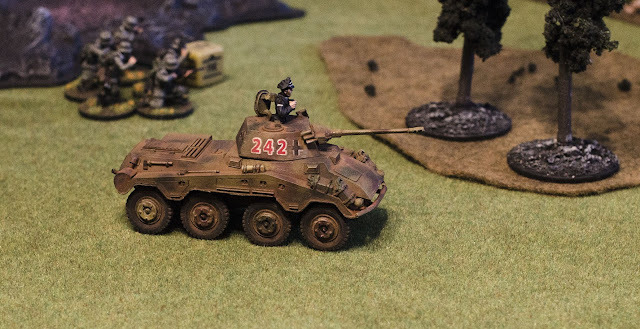 A bazooka guy trying to decide if he wants to pop out and say "Hi" to my StuG. Hmm, maybe not. Is that a German big cat? 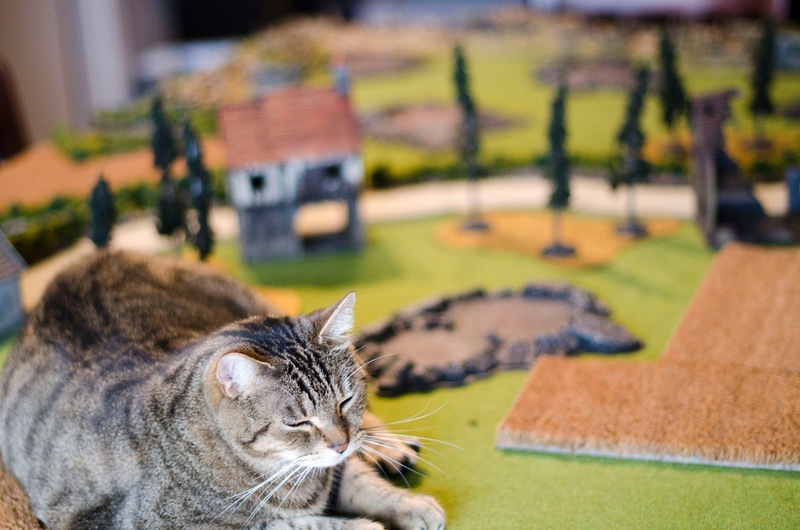 He's Canadian, but I'm pretty sure he would invade Poland given half a chance.